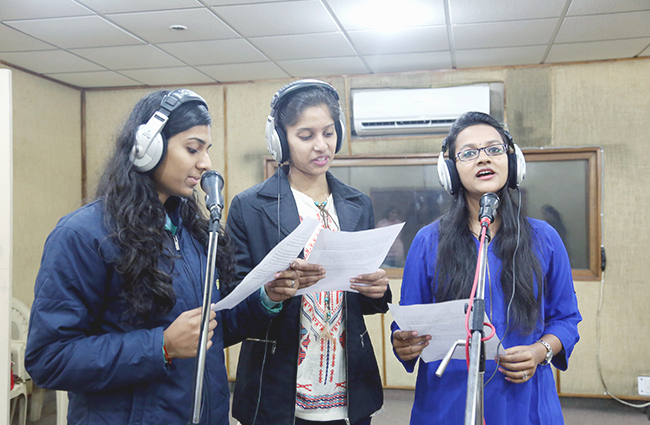 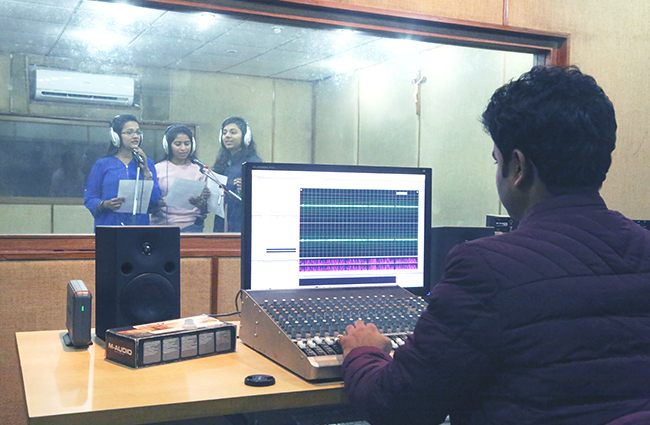 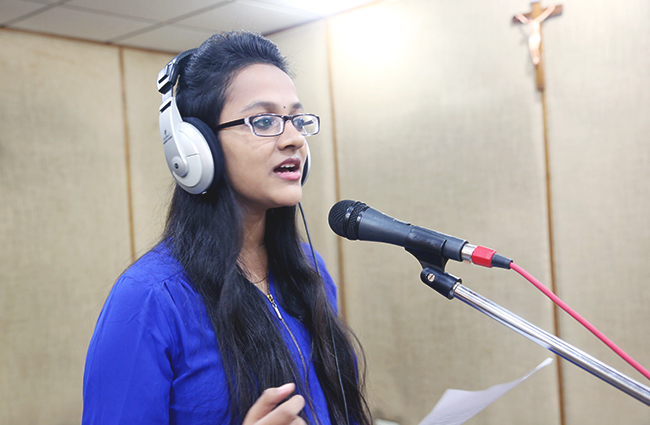 NISCORT has two well-equipped audio studios for the practical training. 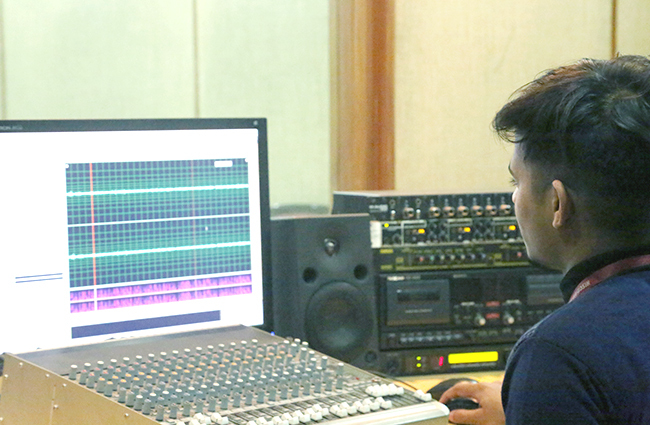 These studios are furnished with Mac Pro Systems connected with Mackie Equalizer, Premix Multi-Track Mixer and M-Audio Interface with Sound Track Pro, Logic Studio Pro and Pro-Tools. 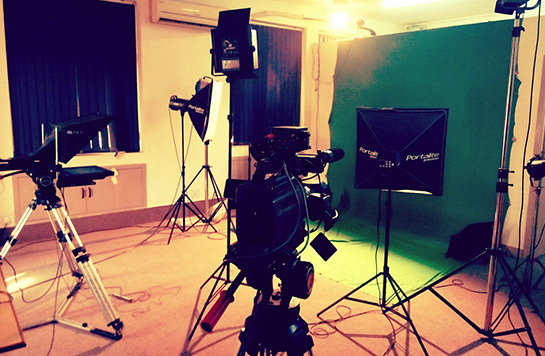 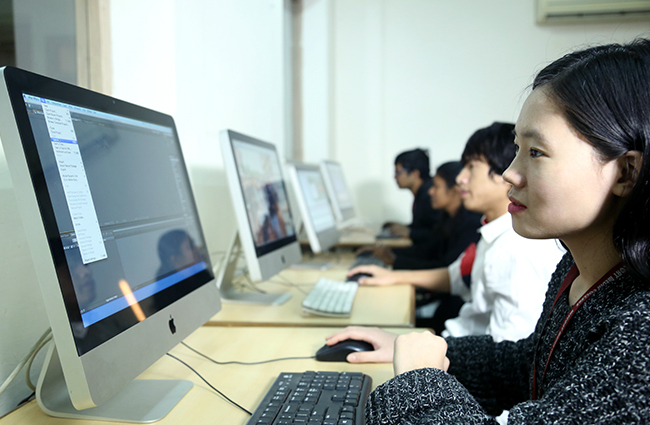 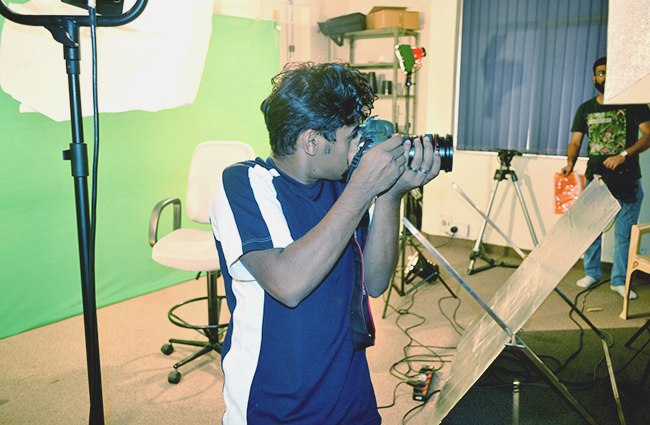 Moreover, NISCORT is proud to have a well equipped video studio with multi-cam setup with digital AV mixers, teleprompter, green screen simulation system, baby lights and multi-ten lights and latest video cameras for practical sessions and production works.